CHANNELS combines the best of traditional pay television with benefits of on-demand services. Working with traditional studios and channel providers, iflix has created on-demand ‘channels’ for users to enjoy on their terms. This will showcase many of the world’s best and most exciting entertainment studios and brands along with their best content right at your fingertips. Have you always found it cumbersome to find content in the least amount of steps? With the ADD function, you can now add any TV show, movie, and even the just-released Channels to your iflix homepage. It's easy as opening the app and your favorite content is one tap away. 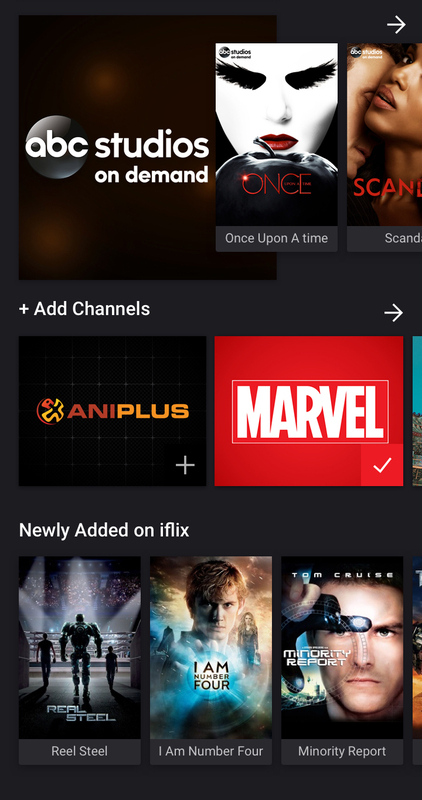 The all new FOLLOW function will additionally enable users to follow playlists curated by hundreds of their favorite personalities – popular influencers and celebrities, to discover new shows while keeping up with what they have liked, watched or are currently watching. Super fans rejoice right? 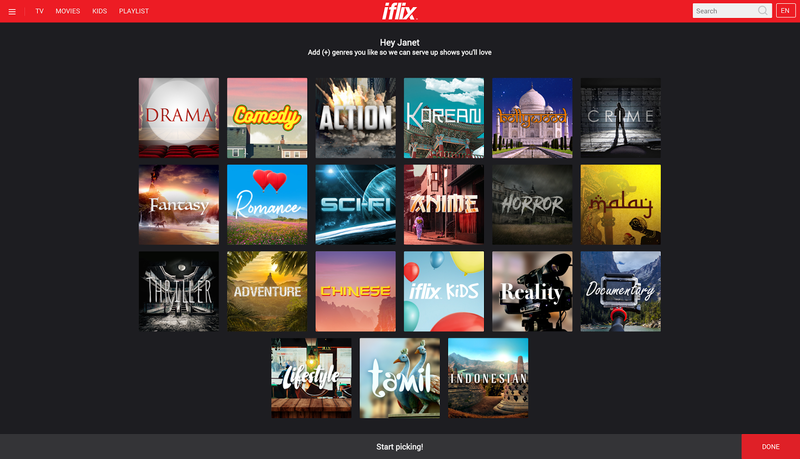 In addition to all of these new-fangled features, iflix’s proprietary personalization engine promises to help you as a user get the content that will most likely interest you. The engine is based on internally designed algorithms taking into account local cultural nuances in each market and tested rigorously over a 6-month period. 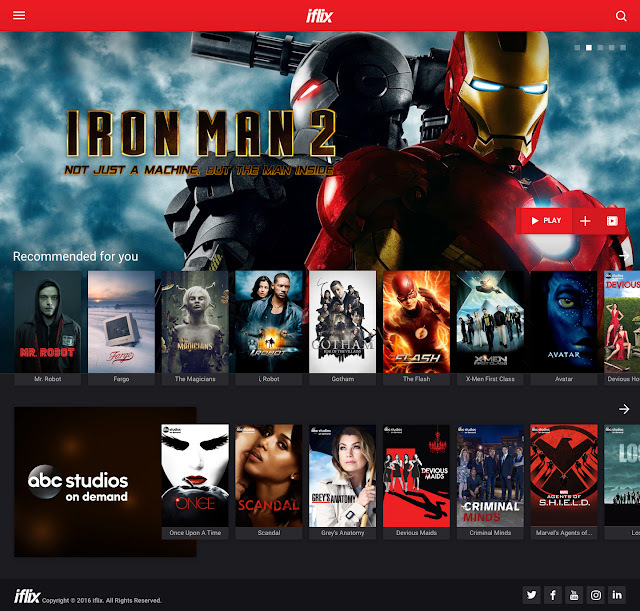 iflix is now available to over one billion consumers across 20 territories throughout Asia, the Middle East and North Africa, iflix will make its world-class service available in Sub-Saharan Africa in the coming weeks. Offering consumers, a vast library of top Hollywood, Asian and Middle Eastern regional, and local TV shows and movies, including many first run exclusives and award-winning programs, each subscription allows users to access the service on up to five devices, including phones, laptops, tablets, and television sets, for viewing wherever, whenever.